Water front lot in prestigious Crystal Bay development. 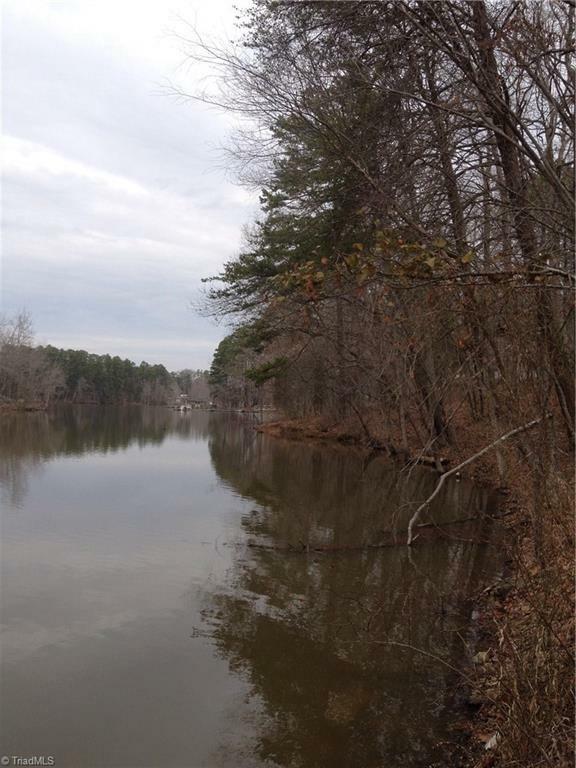 1.36 acres with 136 foot of water front shoreline. 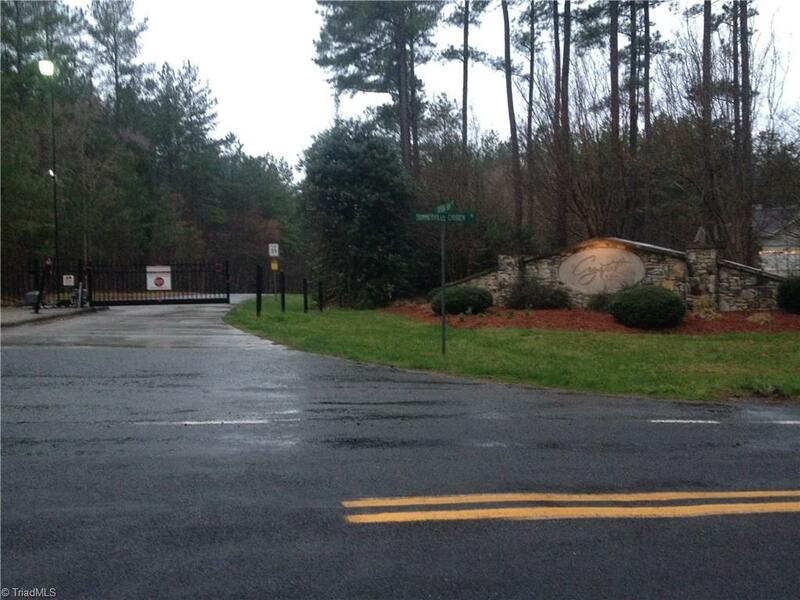 Gated community on the davidson county side of high rock lake! 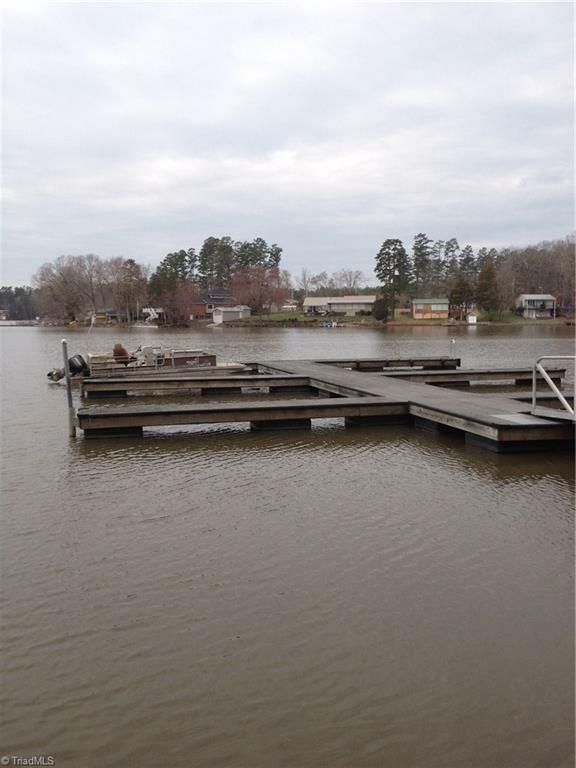 Private Boat launch and day slips makes this the perfect place to build your summer getaway or your dream home!